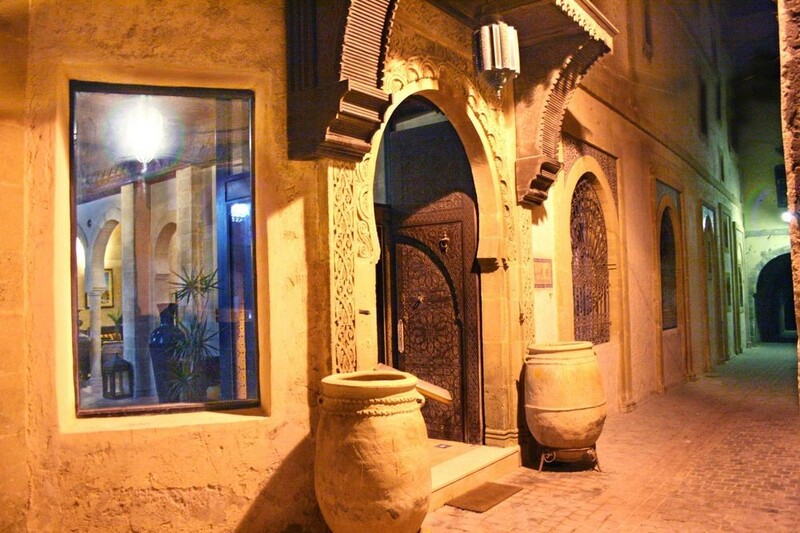 This historic riad began life as a windmill, set on the old sea wall in the heart of the bustling medina. The windmill was built in 1896 and was the first to be built in the port of Essaouira. 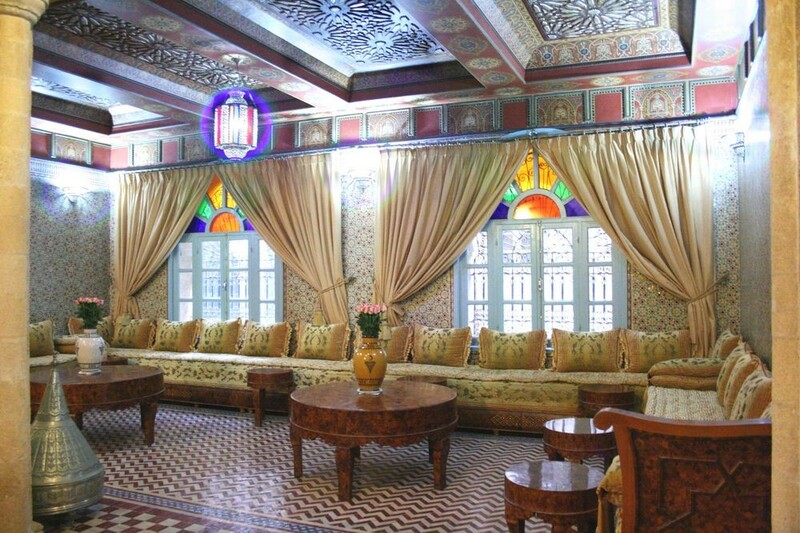 Its unique setting makes it the only riad to offer a seafront location, with beautiful sea views. 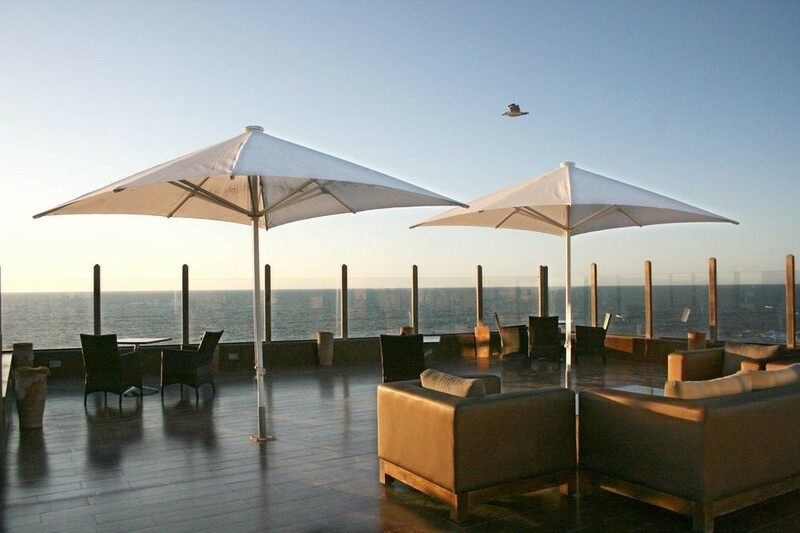 Its panoramic terrace is the perfect place from which to survey the coast and enjoy the fresh sea air, whilst making the most of the sunshine. 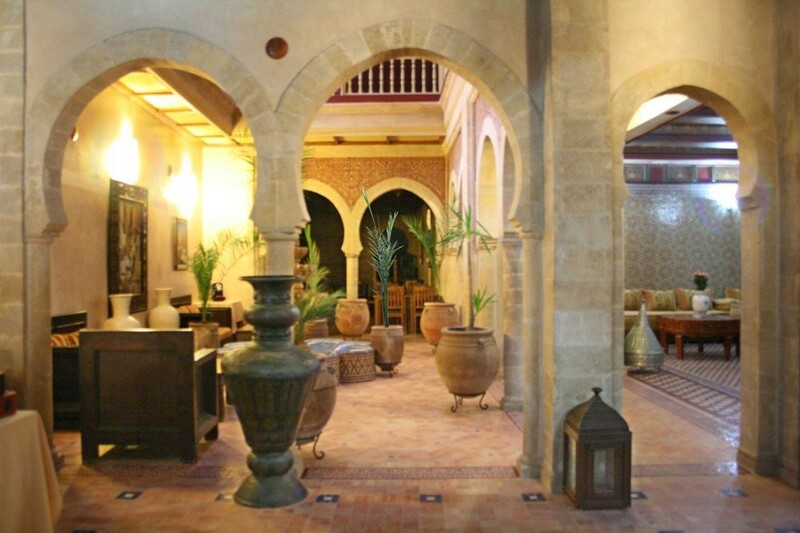 It has been beautifully restored to offer 33 rooms and suites decorated to reflect the local Berber culture. 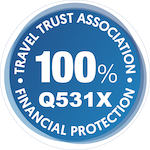 All have a fireplace, beautiful local carpets and thuya wood ceilings. 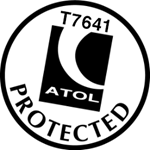 It offers a good standard of friendly hospitality in a unique setting. Its central location makes it a perfect choice for those wishing to explore the ancient streets, bustling harbour and rugged coastline. At the end of a busy day, guests can relax and enjoy a refreshing traditional hammam. 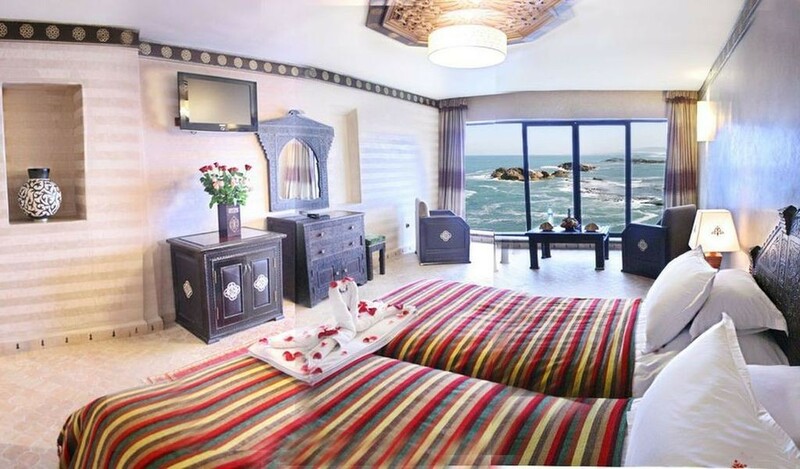 9 sea-view suites, 9 standard rooms with sea view, 9 standard rooms without seaview. 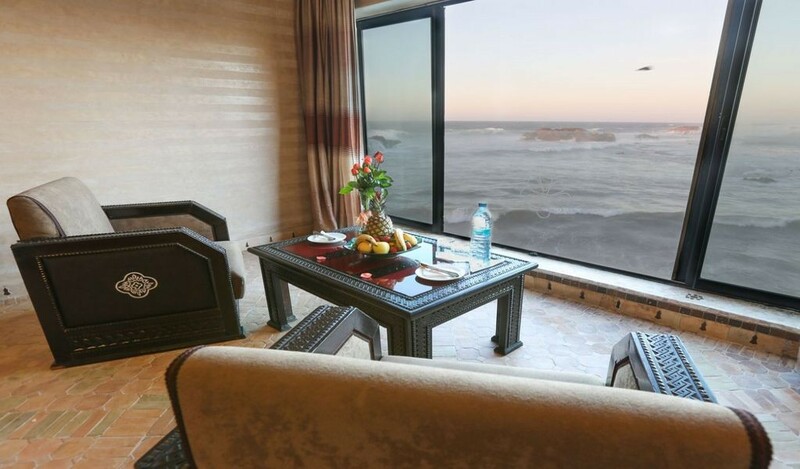 Set on a sea wall in the heart of the historic medina close to the souks, beach and port, 3 hours 15 minutes transfer from Marrakech International Airport. 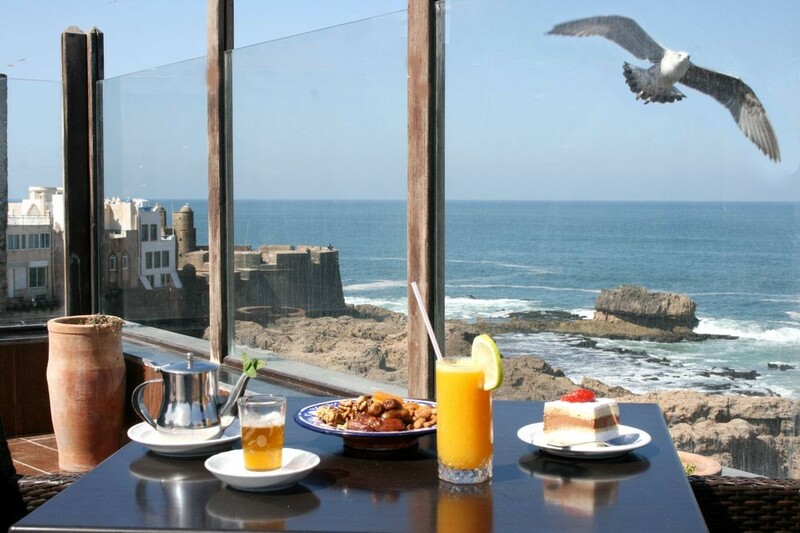 Essaouira is a charming walled town, its port dominated by a fairytale fortress, its narrow streets, with their brightly painted buildings, home to artists and craftsmen. 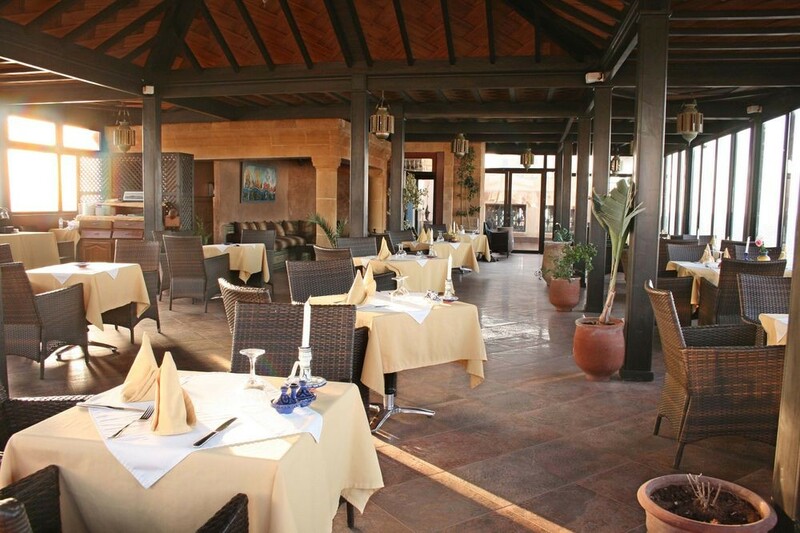 There are some great restaurants – and seafood is a particular speciality. The narrow streets of the medina and the souk are a great place to wander and browse at leisure for unusual souvenirs. In the 1950s and ‘60s Essaouira began to attract bohemians, artists and musicians who were drawn to its laid-back atmosphere and alternative culture. Jimi Hendrix and Bob Marley were frequent visitors. Their legacy is the Gnaoua World Music Festival which takes place in late June and attracts artists and guests from all over the world. Essaouira also attracts a more sporty crowd, drawn by its international reputation for excellent conditions for wind-surfing, surfing and kite-surfing. These same trade winds mean that the beach is really too blustery for relaxed sunbathing.